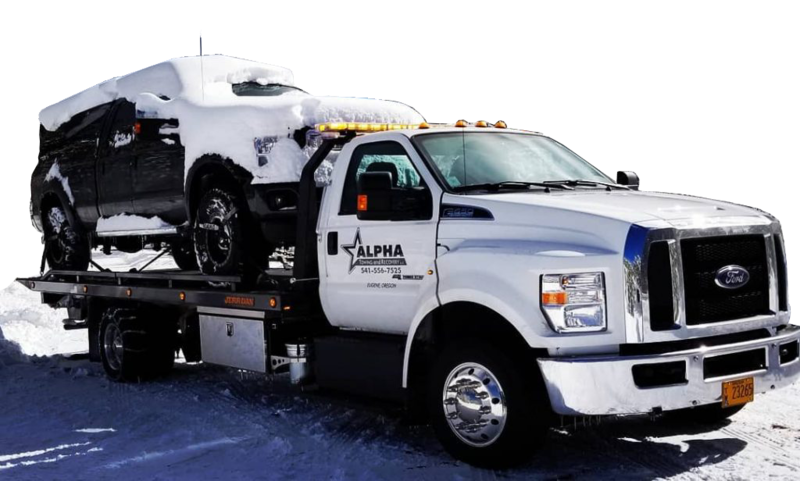 At Alpha Towing and Recovery, our mission is simple - to bring customer service back to the towing industry. 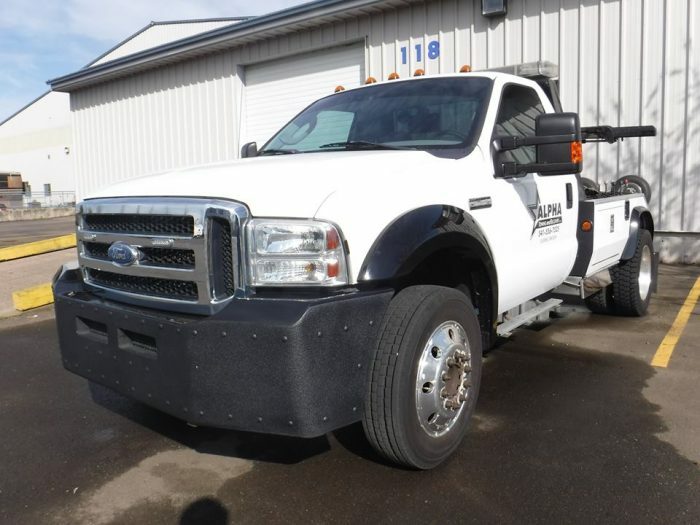 We know the frustrations that come with needing to be towed, and that’s why our team of Wreckmaster Certified Drivers always offer services filled with integrity and compassion to make things a bit easier. We’ll treat your vehicle as if it were our own, and bring expertise backed by years of experience and professional certifications to ensure we’ll get the job done right. Whether you need roadside assistance or towing and recovery, just give us a call and we’ll be there, night or day. Eugene and Lane County drivers can drive in comfort knowing Alpha Towing and Recovery is always just a phone call away and ready to deliver fast, affordable 24hr roadside assistance 365 days a year. Services include: Local and long distance towing, emergency towing, policy towing, private property towing, car loading, abandoned car removal, flatbed towing, junk car removal, medium duty truck towing and motorcycle towing. Alpha Towing and Recovery provides property owners, managers, and tenants with quality private property towing services. Alpha Towing fosters an environment of compliance to reduce conflict and mitigate time-consuming interaction by the property owner with a focus on limiting challenges between the involved parties.